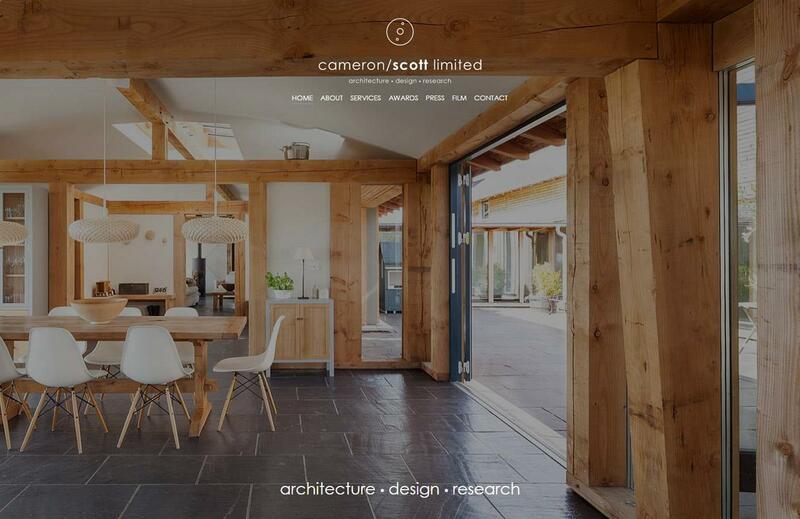 Low Energy Timber Architecture and Design, adopting a Kaizen or 'continuous improvement' approach to design philosophy. 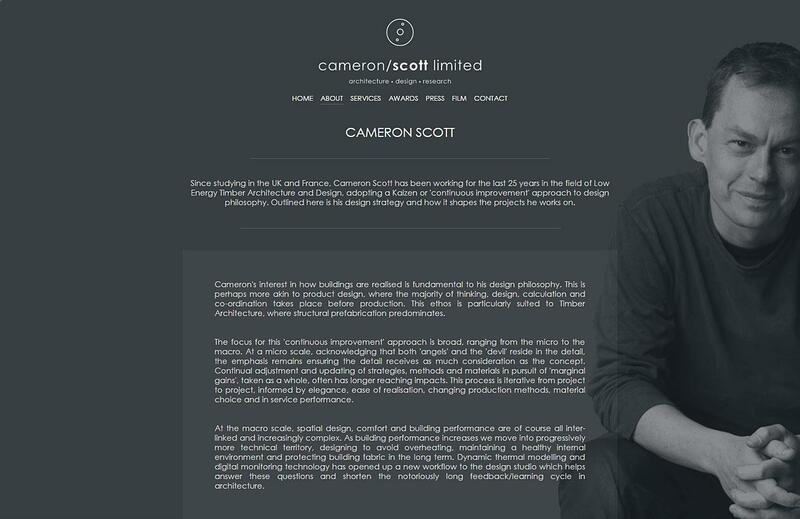 Cameron approached us to help him develop a website that would present his business, services and various accolades that he has received. 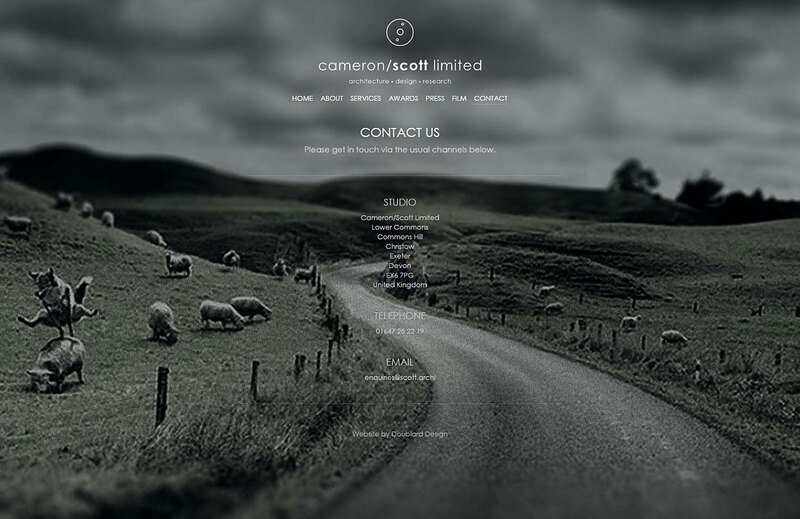 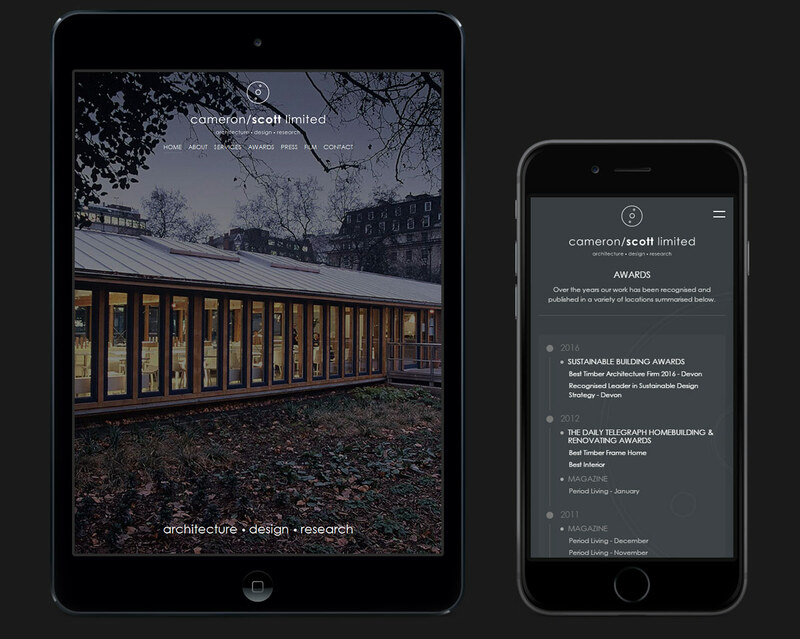 Importantly the website has been developed to respond to various screen sizes and mobile devices.